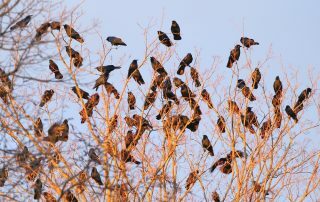 So far wcadmin has created 26 blog entries. 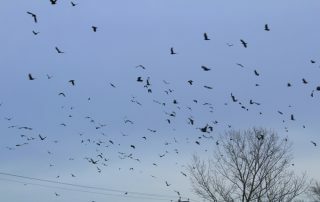 Counting crows in Lawrence: Would you believe 15,000? 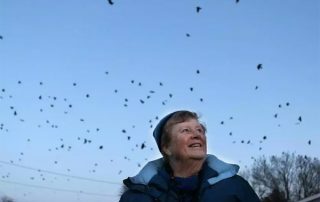 LAWRENCE — Sitting in their station wagon atop a hill in the Immaculate Conception Cemetery on a cold, windy afternoon, Dana Duxbury-Fox and her husband, Bob Fox, scan the sky with binoculars. 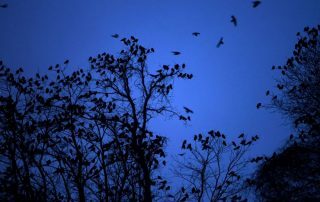 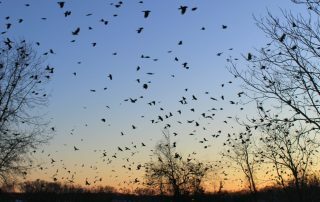 It's an hour before sunset on a January afternoon as Bob and Dana Fox step into their Subaru carrying binoculars and notepads to pursue the massive flock of crows about to descend after a day foraging as far away as Plum Island and beyond. 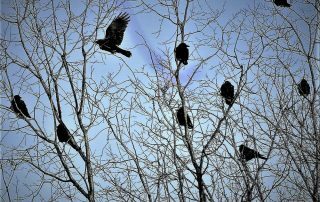 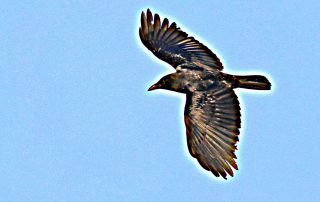 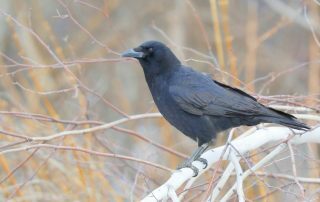 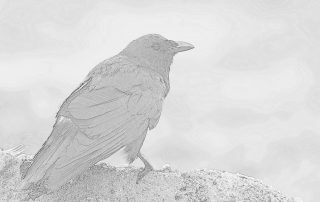 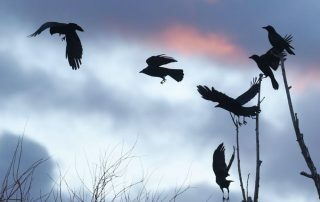 NAMPA — In recent months, hundreds of crows have been spotted perched on power lines running next to Nampa-Caldwell Boulevard or gathering in the parking lots of local businesses.